Buying and Selling Bulk Bags & Boxes, Nationwide. Buy used and save up to 75%! 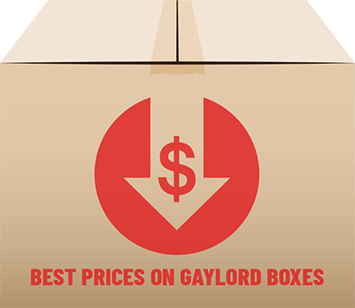 If you are looking to buy or sell Gaylord boxes then you have come to the right place! We have a huge selection of Gaylord boxes throughout the continental United States and parts of Canada. When you deal with National Box Exchange, you are dealing with a company that has been buying and selling Gaylord boxes for over 20 years. 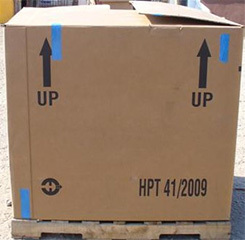 We will find you the right box at the most competitive price! We buy and sell many different sizes, shapes, and strengths. Most of our boxes are double wall to five walls thick. See our materials available/wanted page for a list of Gaylord’s available near you. 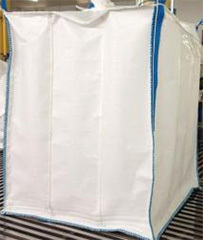 FIBC – Flexible Intermediate Bulk Container, also known as bulk bags or super sacks, have become the perfect solution for companies with space and storage issues. These heavy-duty polypropylene bags take up much less space then a Gaylord box and they come in many different sizes, spouts, strengths, and a load of other options. You can purchase new, used, or refurbished bags depending on your budget and needs. LTL and full trailer loads available. 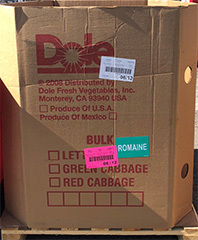 Huge wholesale supply of used shipping, moving, and packaging boxes. Many different sizes and strengths available. 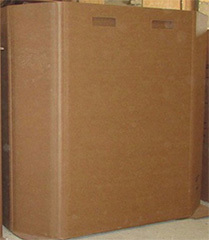 Call with your specific size and we will find you the best used or overrun box at a fraction of a new box price. We buy and sell, so if you generate trailer loads of boxes give us a call. 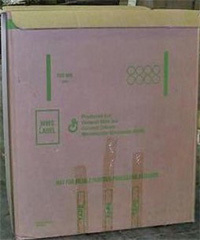 Your company will make more money selling per box than as baled cardboard.